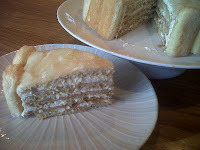 The life of a gingerbread girl..
A while ago, a friend of mine asked me to recreate a honey layer sponge she tasted whilst in Prague. This cake was made using 10 thin layers of honey sponge, sandwiched together with a smooth caramel icing, and topped with gingernut crumbs....it's known as 'Medovnik' in Eastern Europe, and is one of the nicest cakes I have ever tasted (and I've tasted one or two cakes!).. It's light, and not at all sweet despite what the ingredient list implies. When I made this cake, there were ooohs and aaahs of delight as people tucked into it..and since then, it has become one of my favourite cakes to bake. Apples seem to be my current ingredient of choice, they're a fruit so therefore any baked goods containing them are a health food....that's how it works right???? I had requests for Medovnik and apple bakewell pie, but I had to choose one...decisions decisions! 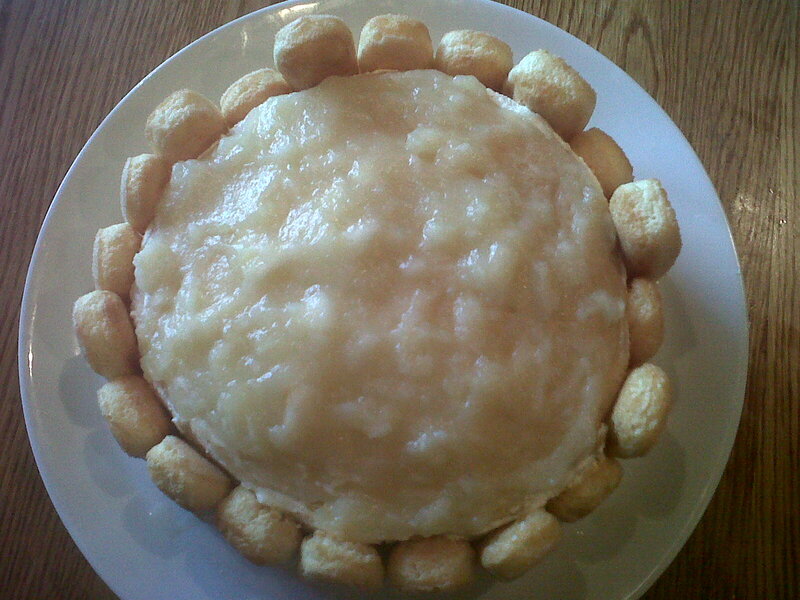 I decided to go with a twist on Medovnik, and bake an apple and brandy version. 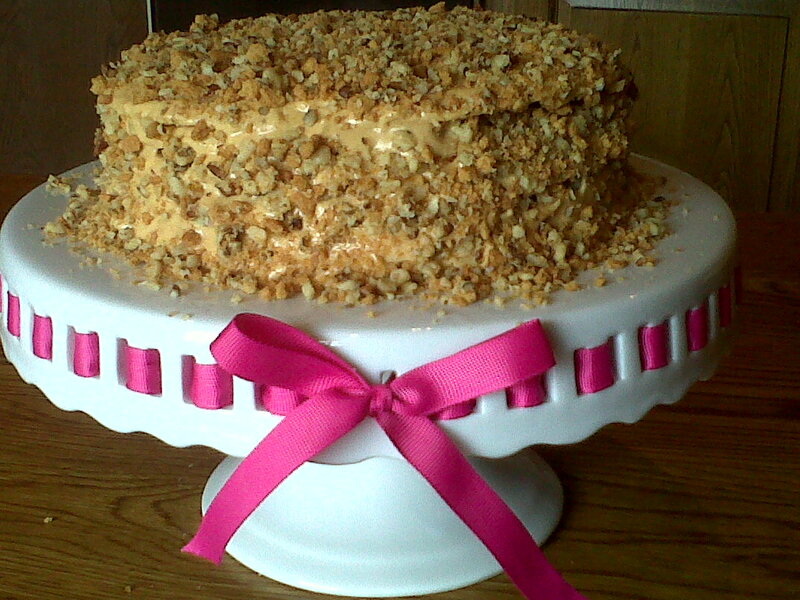 I did say this cake isn't like most cakes, so pay attention here! It seems a little odd at first, but bear with me..
Place the icing sugar, butter, egg and honey in a heatproof bowl over gently simmering water. Stir until the ingredients are well combined and warm. Remove from the heat, beat in baking soda and plain flour to form a firm dough. Set aside to cool and firm up for 30 minutes. You can prepare the filling while you wait. Roll out each piece into a thin round. I usually use a 6 inch round tin as a guide for this, and cut around the tin using a pizza cutter for an even edge. When you have you six rounds, place on a baking sheet and place in the preheated oven for 4-5 minutes. 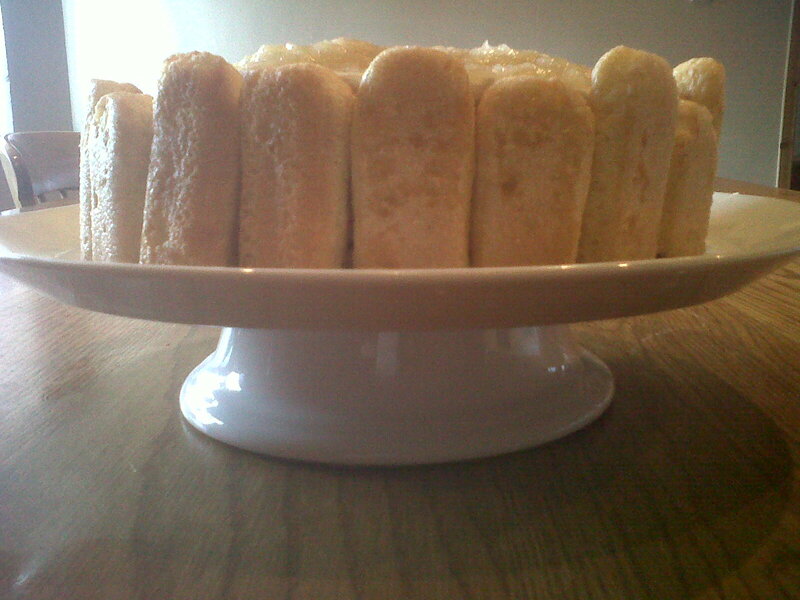 You need to keep a close eye to the oven as each sponge disc is very thin, so will burn quickly. You're looking for a firm disc, with a pale golden colour...don't let them brown as they will dry out. Instead of using the traditional caramel filling, I decided to make a chunky brandy apple puree, and chantilly cream. Peel, core and slice 2 large cooking apples. Place in a pan with 2 tbsp water. 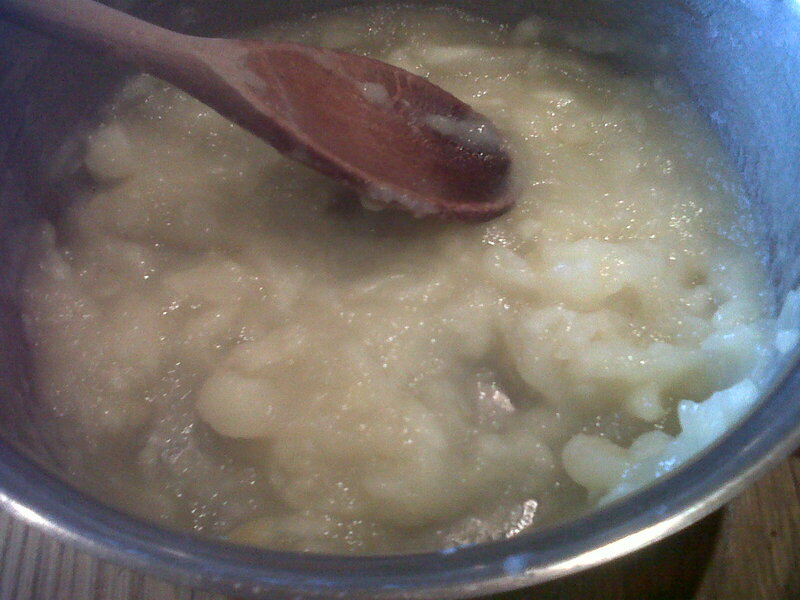 Cook until the apples begin to soften...you are looking for a thick and chunky stewed apple consistency here. Next add in 2 tbsp of caster sugar, 2 tbsp of honey and 4 tbsp of brandy. Once the sugar is dissolved, taste some of the apple to make sure it is sweet enough for you, and either add more sugar if desired, or remove from the heat and leave to cool. 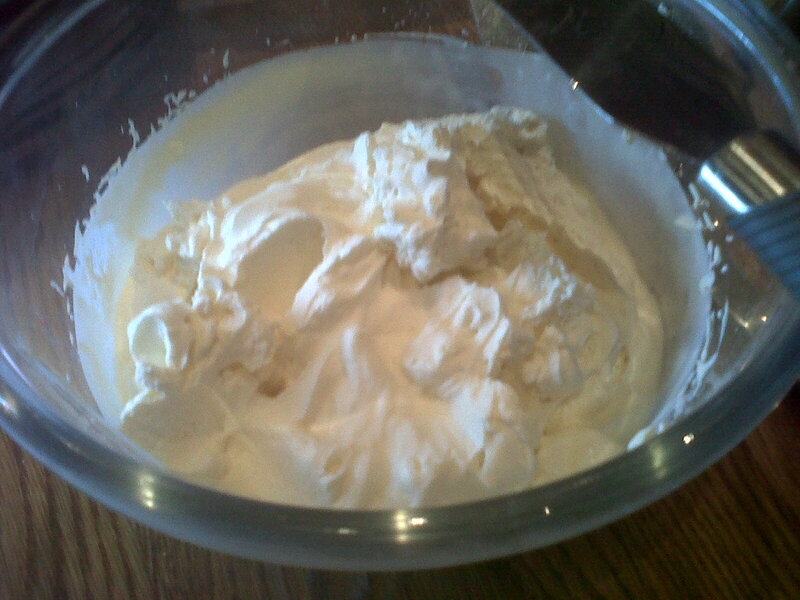 Using an electric whisk, whisk the cream and vanilla together until you have soft peaks. Fold in sieved icing sugar gently. Set aside until ready to prepare the cake. Take a disc of honey sponge, cover generously with brandy using a pastry brush. 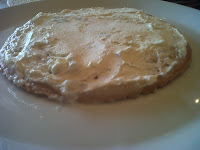 Top with a thin layer of the apple mixture, followed by a thin layer of chantilly cream. It's important that you use thin layers, the cake is supposed to be firm rather than oozing with filling. 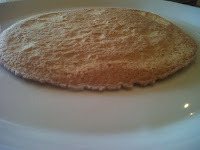 Place the next sponge disc on top, and repeat until you have added all 6 layers. 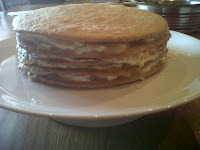 To decorate the cake, spread the remaining chantilly cream around the sides. Spread a generous layer of the apple filling on the top of the sponge. Take a pack of lady fingers, dip each finger in a bowl with a cup of brandy and 3tbsp of warm honey until slightly softened. 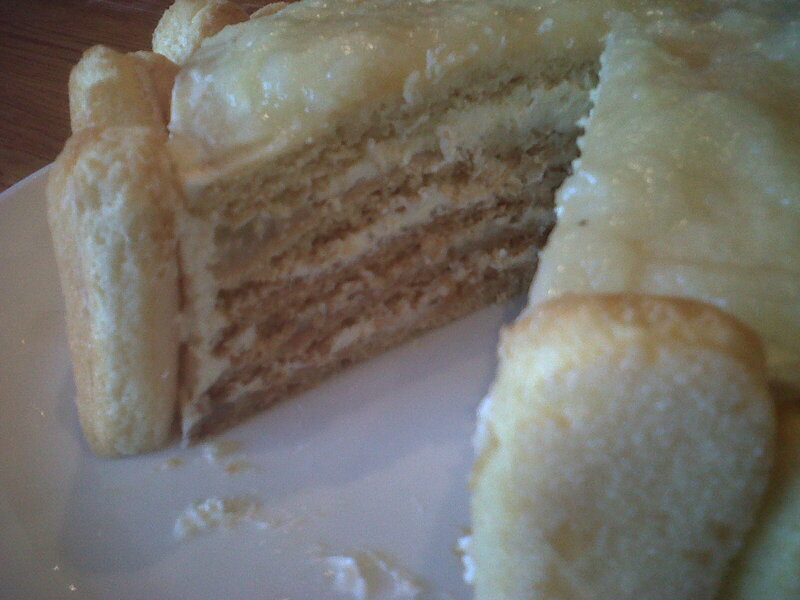 Place the fingers around the edge of the cake. Toffee apples in a cake?? ?